Claire will meet you for an initial free consultation. 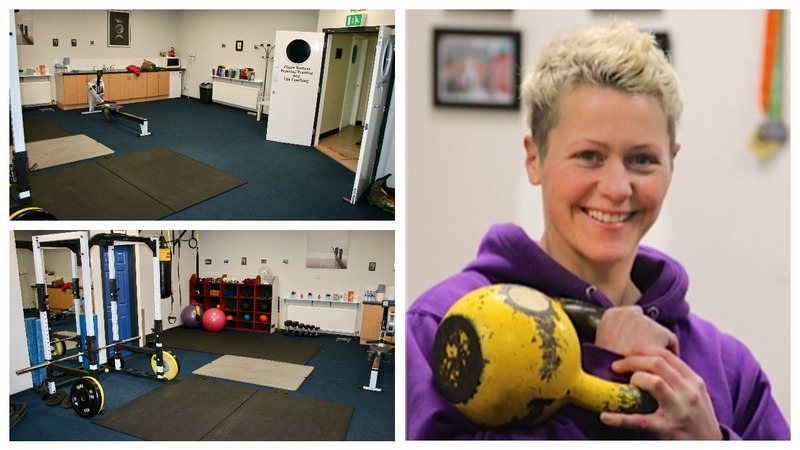 Personal Training and Life Coaching is unique to each individual and a consultation provides the opportunity for Claire to identify your own goals and how to best achieve the outcome you deserve. Claire’s studio offers a private, confidential and comfortable environment for 1-1 sessions for both Personal Training and Life Coaching.